Thank you so much to all who voted for us in the Neighbourhood Restaurant Of The Year category. 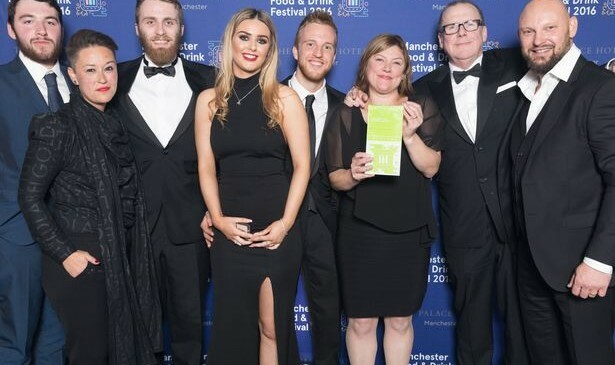 We were so proud to collect the award on Monday night! 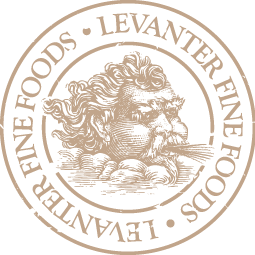 Levanter & Baratxuri Made The Manchester Food & Drink Awards 2016 Shortlist!